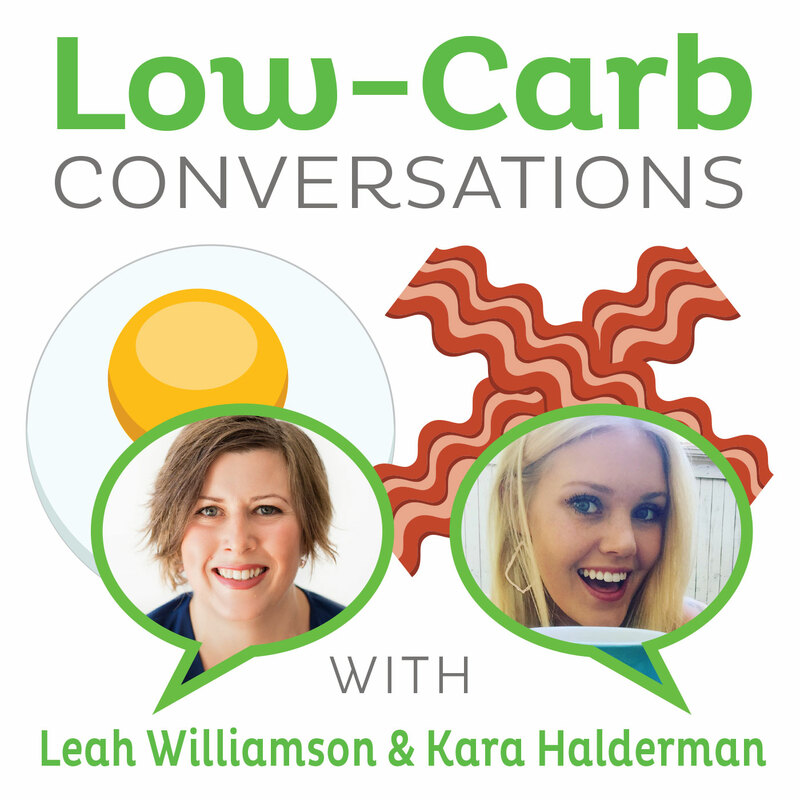 Keto Paleo blogger and NTP student Holly Higgins and low-carb Certified Holistic Nutrition Educator Misty Humphrey join our hosts Jimmy Moore and Dietitian Cassie today in Episode 160 of "Low-Carb Conversations With Jimmy Moore, Dietitian Cassie & Friends!" As summer begins to wind down and the kids are getting ready to go back to school again, we're here providing weekly education through a closer examination of the latest and greatest headlines making news in the world of health. We love sharing our thoughts and ideas on what's happening in the mainstream media that includes the good, the bad, and the ugly sometimes. Regardless, you know we will always have views for you to ponder from our hosts and our guest friends to help you respond to those who challenge you on what you believe about them. 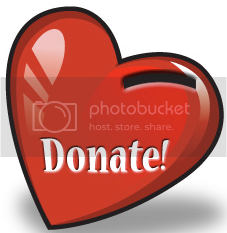 If this podcast has benefitted you in your knowledge and understanding of nutrition and health, then CLICK HERE to make a donation of any amount to give financially towards this listener-supported podcast. THANK YOU FOR YOUR SUPPORT! 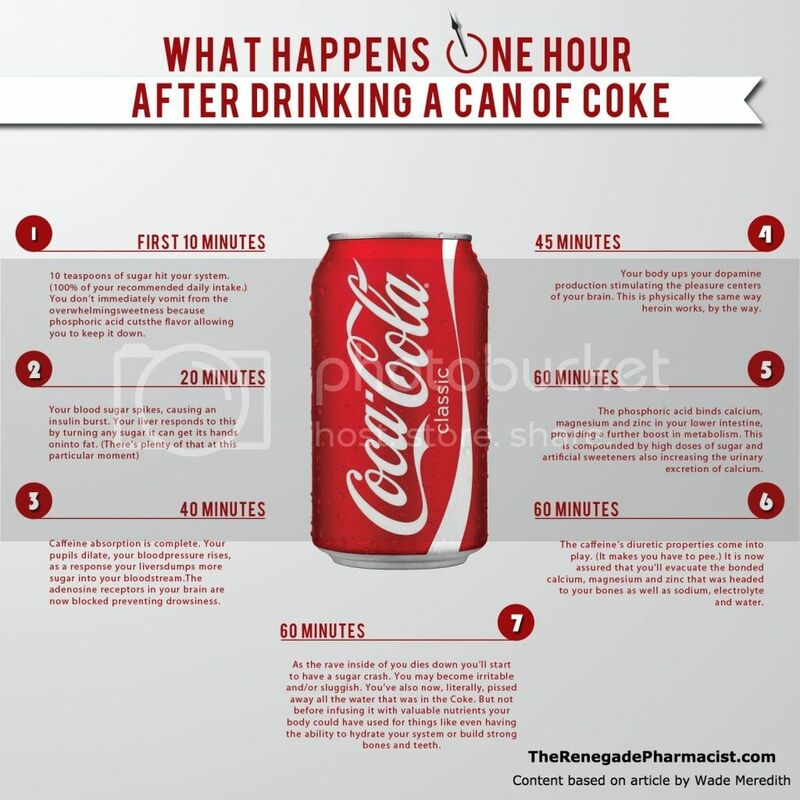 WHAT HAPPENS IN THE HOUR AFTER YOU DRINK A COKE? In today's episode, our co-hosts Jimmy Moore and Dietitian Cassie welcome in an inspiring blogger who gave up heavy doses of antidepressants through a ketogenic Paleo nutritional approach named Holly Higgins from "Pills To Paleo" and an amazing low-carb weight loss success story who became a Certified Holistic Nutrition Educator named Misty Humphrey from "Healthy Transitions". Listen to Jimmy and Cassie banter a bit at the beginning about what's happening in their worlds right now. Listen in as Jimmy, Cassie, Holly, and Misty give their thoughts and ideas on what just one can of Coke can do to your body in an hour, a new small randomized controlled crossover study comparing a high-fat cheese, high-fat meat, and a low-fat, high-carb diet on cardiovascular risk in overweight postmenopausal women, research that shows having Type 2 diabetes damages cognitive health, an odd study that shows saturated fat found in high-carb junk foods works like a drug on the brain, a mixed bag column about what happens to your body when you stop eating bread, and the ramifications of an overabundance of sugar production. 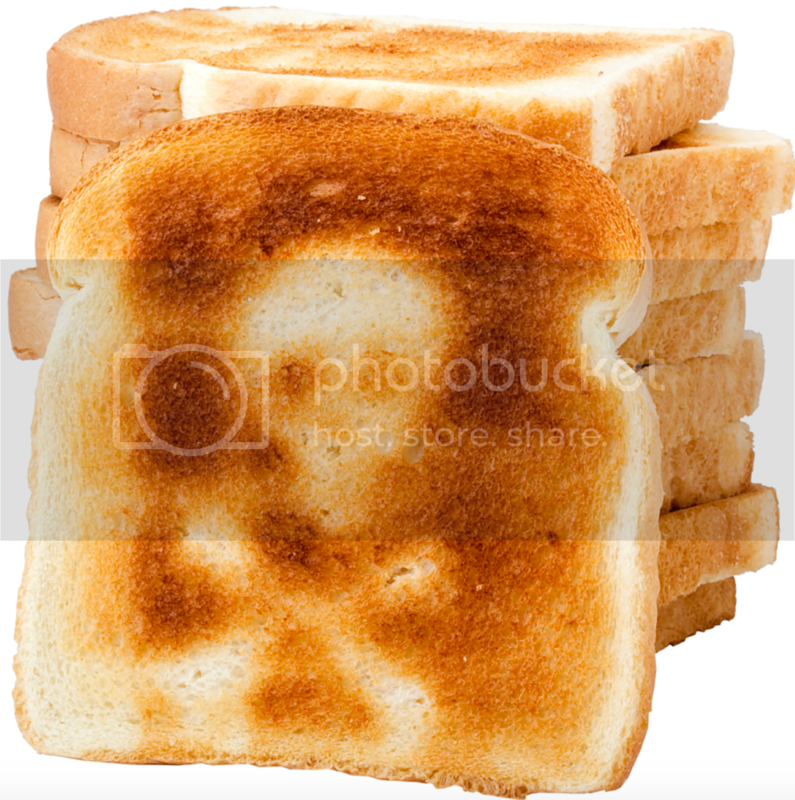 Plus, don't miss the nutrition tips at the end. Now pull up a chair, grab a cup of coffee and let's talk! - Holly Higgins from "Pills To Paleo"
- Misty Humphrey from "Healthy Transitions"